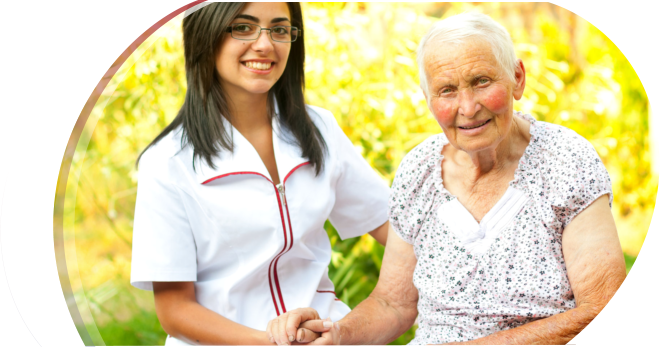 Welcome to Absolute Caregivers Home Health Agency, Inc. Nothing surpasses the compassion one can get from care delivered at home. Absolute Caregivers Home Health Agency, Inc. exists to live up to this demand. 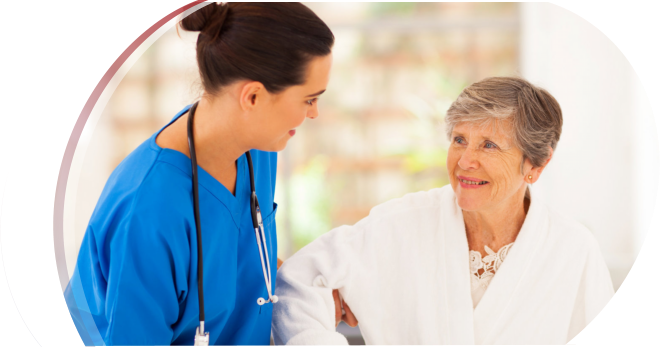 We understand how frustrating it can be for patients to feel dependent in most of their daily activities. Working towards restoring their capacities to the highest level possible, we do our best with our team of skilled professionals. 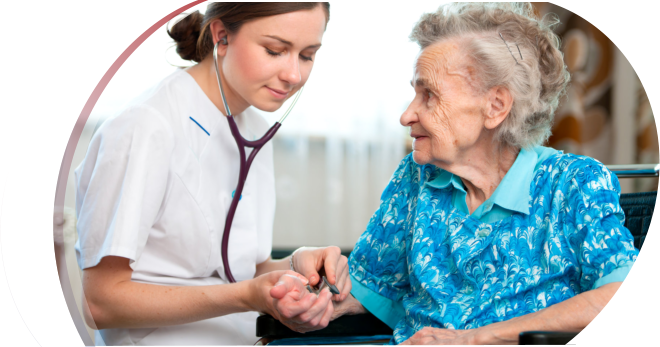 Absolute Caregivers Home Health Agency, Inc. offers an array of services including skilled nursing to medical social work, all brought up for our clients’ satisfaction and their families’ peace of mind. Working hand in hand with your primary care provider, we will strive to give you only the best outcomes possible. 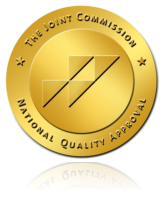 Fulfilling our legacy of high quality care to all the residents of the county then and now. © Copyright 2019	• Absolute Caregivers Home Health Agency, Inc.